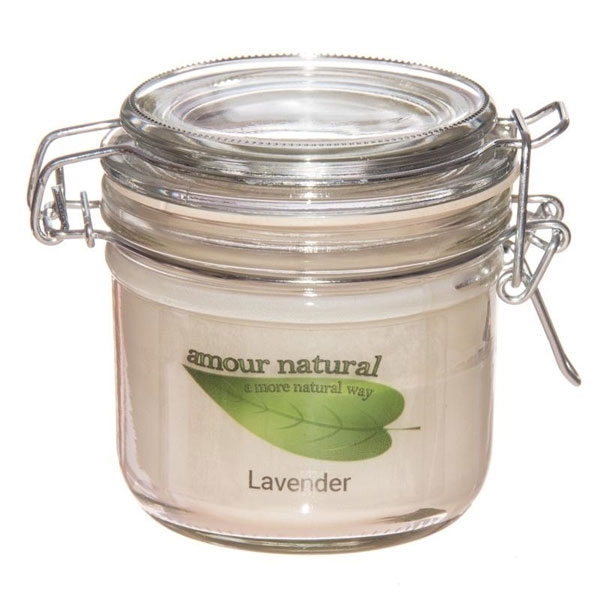 Amour Natural is a specialist supplier of high quality, therapeutic grade products for aromatherapy and body care, established in 2012 in Glastonbury, Somerset, UK. Amour Natural are committed to providing you with superb quality products that, depending on the source and availability, are certified organic or 100% pure and natural. All essential oils are therapeutic grade. Amour Natural products are NOT tested on animals or contain any solvents or synthetic ingredients thus reducing your exposure to unwanted chemicals, including parabens, SLS, SLES, PEGs, PGs, mineral oils, fragrances and GM material. Amour Natural products are produced with great care, with minimum heat use and no chemical use in order to maintain their active ingredients. They are then stored in the best quality packaging to protect against premature deterioration. Mindful of our environmental responsibility, Amour Natural works closely with carefully selected suppliers in the UK who demonstrate our commitment to only use products that are sourced sustainably. All our packaging is recycled or recyclable whenever possible. Why Buy 100% Natural Candles? We all enjoy burning candles because they create a relaxing, indulgent atmosphere, add fragrances to our environment and generally make us smile. However, your average candle is made of petroleum and scented with chemicals. This gives off soot as it burns, which is not great for the respiratory system or the environment. This soot should be avoided because it could be unhealthy when inhaled and can leave black marks on furniture and walls. 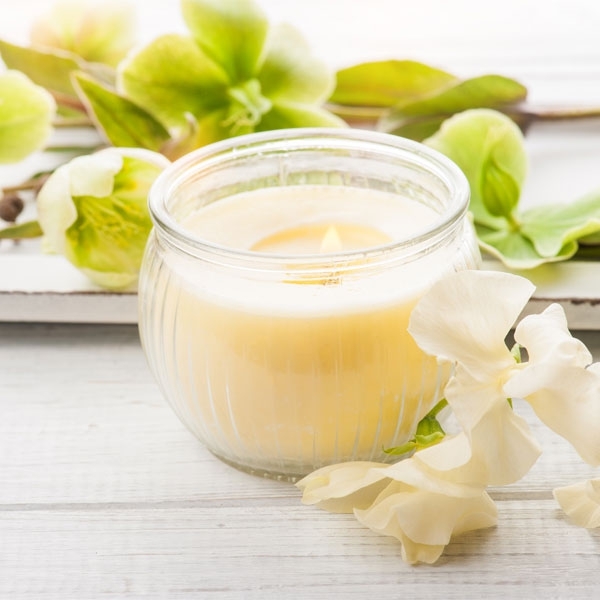 Natural wax candles are considered to be healthier for humans, pets, and the environment. Many say that they smell better than traditional wax candles and may last longer and have a great scent throw. They tend to burn more slowly, so the scent is gradually released; there won't be an immediate wave of strong scent. This creates a more pleasant atmosphere for most people. hand poured in the UK. Natural plant wax candle with Orange, Clove and Cinnamon essential oils. Free from petroleum, paraffin and beeswax. Candles add personality to your decor, establish an element of peace and serenity, and make your home smell great. While there are many benefits to burning candles, proper candle safety is important to prevent accidents or injuries. Candles should never be near anything flammable, and once burning they should never be moved. Make sure you light your candle with care and that you fully extinguish the flame. Place the candle in a well ventilated room. There should be at least 3 ft (910 mm) between the candle flame and the surface above it. If burning multiple candles, place them at least 3 in (76 mm) apart from each other. This prevents the candles from creating their own drafts. Remove your candle from anything flammable. Flammable items include: hair, clothing, decorations, books, paper, carpet, furniture, bedding, or curtains. Tie up any drapes or curtains, and remove any excess fabric. Put your candle in a non-flammable candle holder. Make sure the candle holder you use is designed for the particular candle style and large enough to collect molten wax. Always place your candle on a heat-resistant surface. You can also use a non-flammable hurricane glass. Check for any open windows or drafts. Do not put your candle under an open window. Drafts or gusts of wind can potentially carry the flame and start a fire. If your candle is near an open window, close the window or move the candle. If your candle is in a drafty spot, relocate your candle somewhere without any drafts. Place your candle away from the reach of children or pets. Children or pets can accidentally hit the candle and create a fire. Candles, matches, and lighters should always be out of the reach of children or pets. Keep your candle in sight at all times. You never want to leave a candle unattended. Staying within sight of the candle ensures that your property, your loved ones, and yourself are not in risk. Follow the candle manufacturer's suggestions. Always follow the candle manufacturer’s recommendations on proper candle holders, burn times, and extinguishing. Do not exceed manufacturer suggestions. Make sure you read all of the directions on your candle before use. Every candle is different, and these are only guidelines for use. Perform routine fire detector tests. Smoke and fire detectors should be inspected annually to ensure they are working properly. Performing self-maintenance or professional reviews is important to make sure the devices are working properly to prevent any fires.